Cristina Rodenbeck is a global advertising professional, turned corporate trainer, certified Executive and Wellness Coach, and Wellness practitioner. With over 25 years of experience working with executives across different industries and continents, she has a unique insight into the challenging lives of professionals and the detrimental effects on wellbeing. 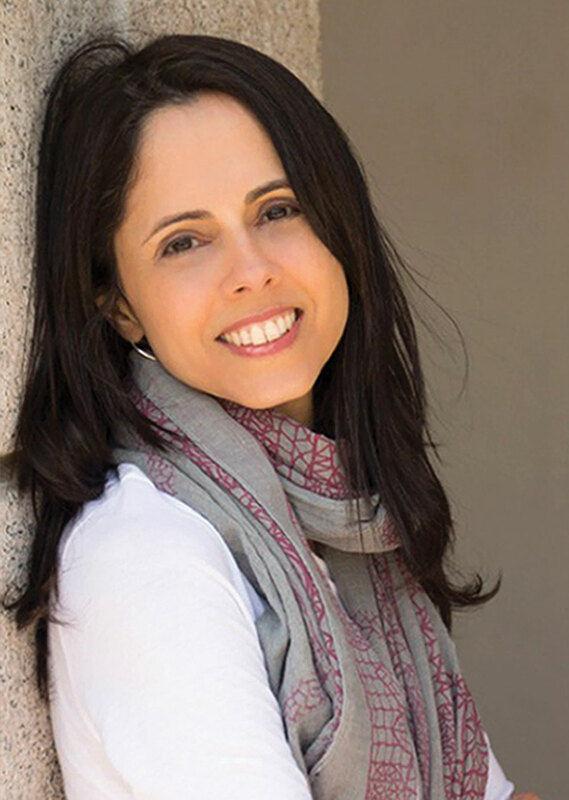 Combining coaching and wellness therapies: Iridology, Bach Flower Remedy and Crystal Healing, Cristina’s goal is to help men, women, students and children achieve optimal holistic wellbeing. As an experienced Mindfulness facilitator and coach, Cristina is also sought after for her work with major corporates. She has developed and facilitated a number of successful programs to engage and support leaders and employees to integrate well-being at work. Cristina starts the coaching process by conducting a holistic assessment through interviews and questionnaires to determine the different aspects of the self that might impact the individual’s wellbeing. She then designs a unique plan of action which addresses the key areas for change, recommended therapies to deploy and the timelines so inner balance, happiness and personal power can be restored. Committed to supporting individuals and groups on their journey to health and wellbeing, Cristina, who hails from Brazil, also hosts monthly Kirtan sessions in various locations around the city. “I was first introduced to Cristina through a family member who had benefited from her coaching sessions. Having lost my job of 15 years as a Finance manager, I was struggling with feelings of low self-esteem, poor confidence and motivation. Initially, I was dubious about the benefits of coaching, however it turned out to be a life-changing experience, which has revolutionized me as a person. Cristina asked lots of probing questions and enabled me to identify and work on my personal areas for development. She also gave me remedy drops, which helped immensely. Shortly after my coaching sessions, I received my first job offer and thereafter several more. In my new role, I am more organized and performance-driven than ever before. “I have known Cristina for many years and know her as an excellent coach who cares deeply about her clients. Yet although I know Cristina well I was not familiar with Iridology and was curious about what this particular tool could offer me.